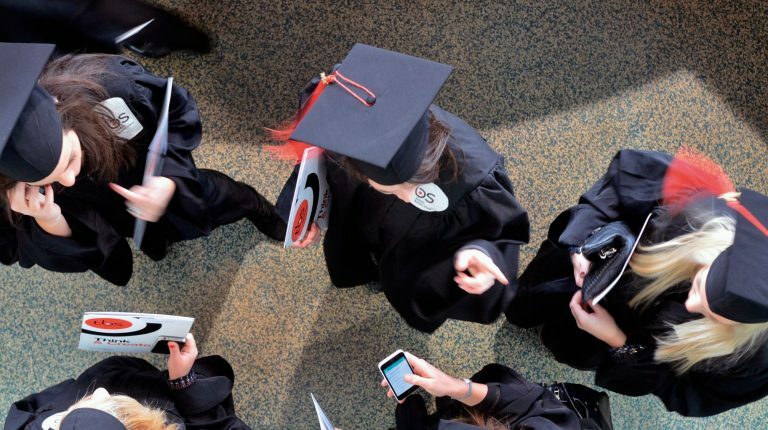 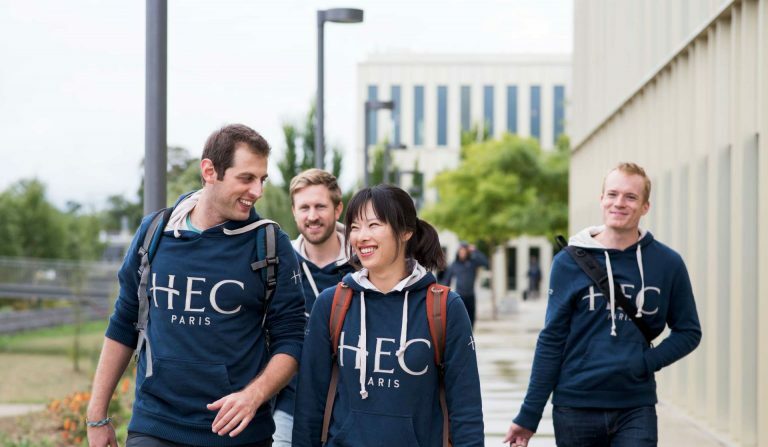 Founded in 1906, with campuses in Lille, Nice, Paris, London and Singapore, EDHEC is one of the top 15 European business schools, and provides business education to over 7,000 students. 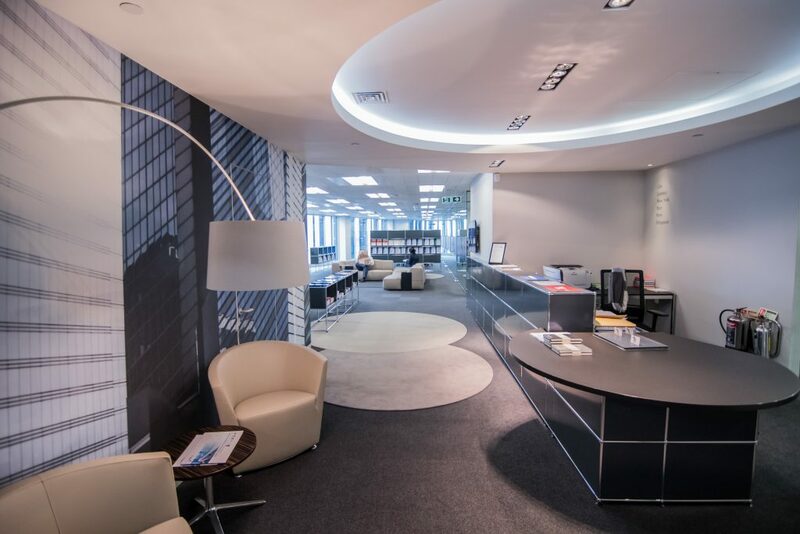 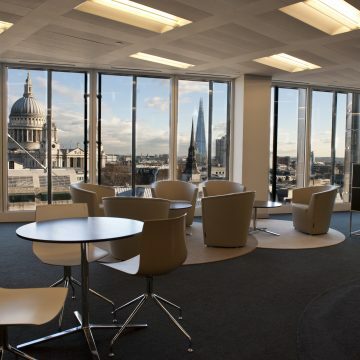 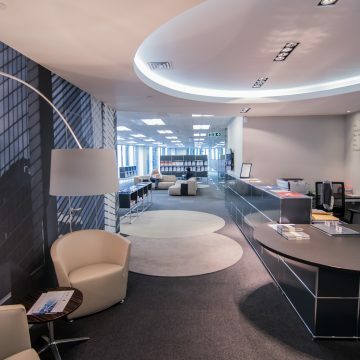 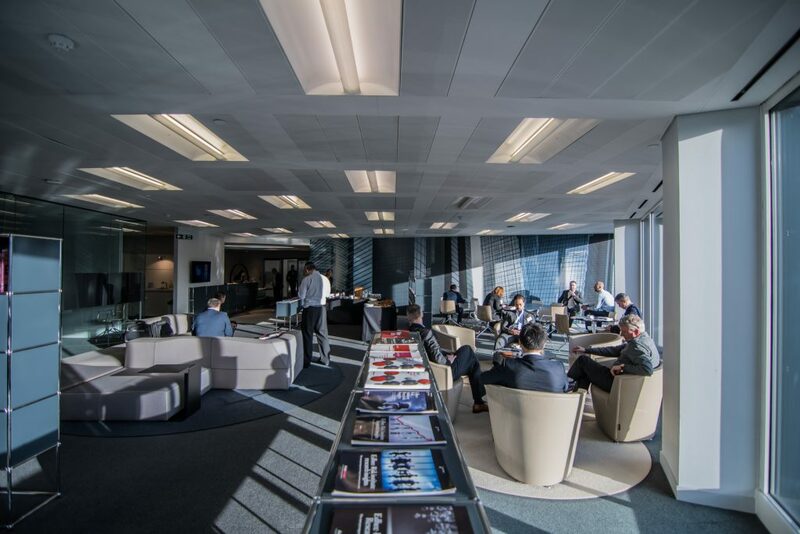 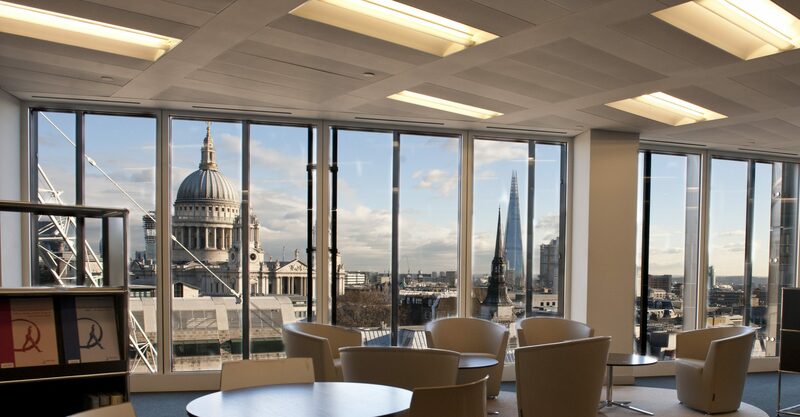 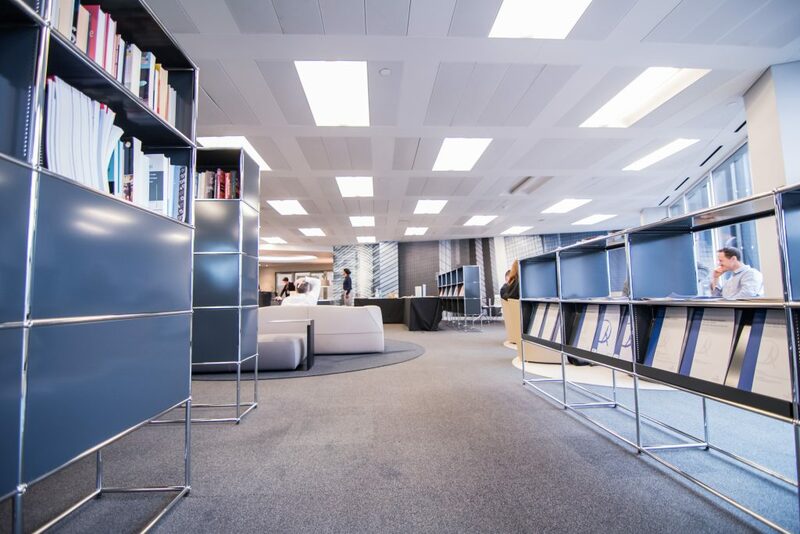 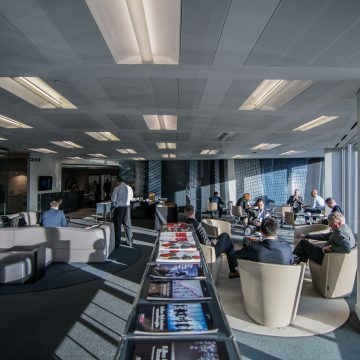 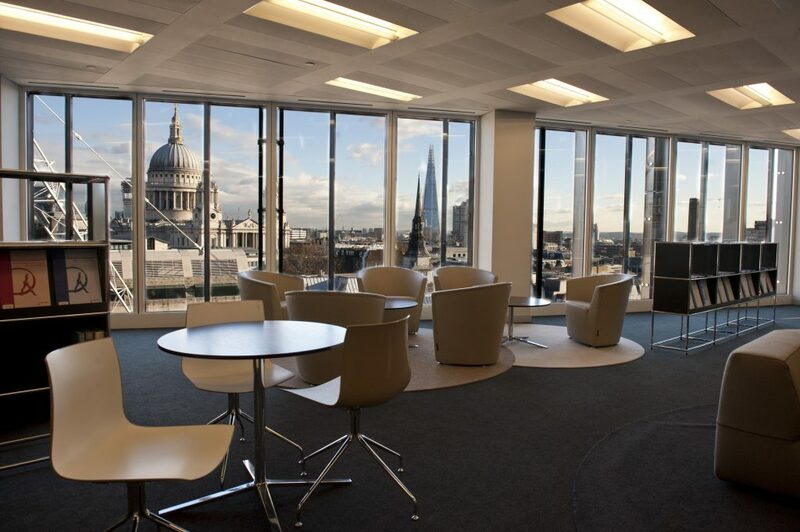 When EDHEC decided to open a London branch, they turned to Turenne Consulting to help with the set up : search for premises in the financial district of the City, creation of a charitable entity EDHEC Charitable Trust, and organisation of the fundraising among corporate and alumni. 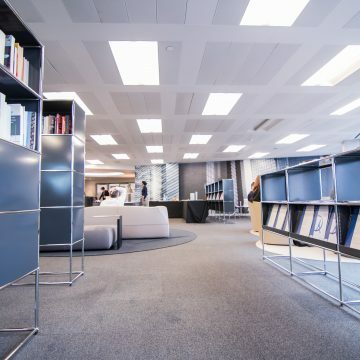 In their expansion plan in the UK, EDHEC decided to appoint Turenne Consulting to study their market positioning in the UK. 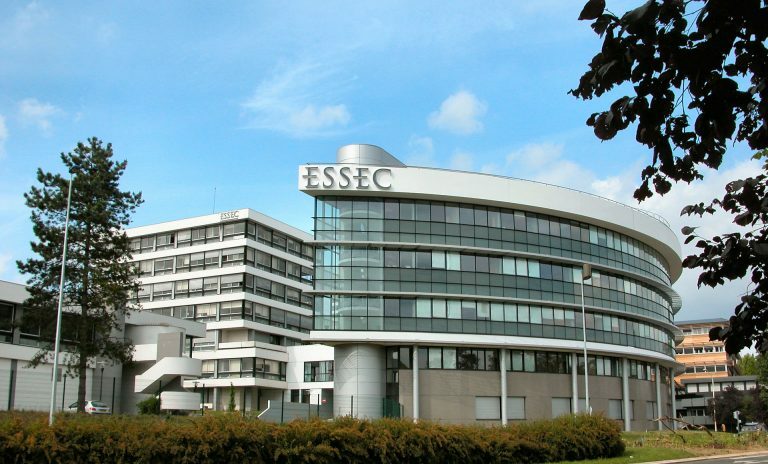 After undertaking a competitor analysis and demand assessment, Turenne delivered a comprehensive review of the UK market to inform EDHEC’s strategic development and the positioning of potential new academic programmes.